Whilst Kourtney Kardashian gave her daughter Penelope her own pooch as well! 20. 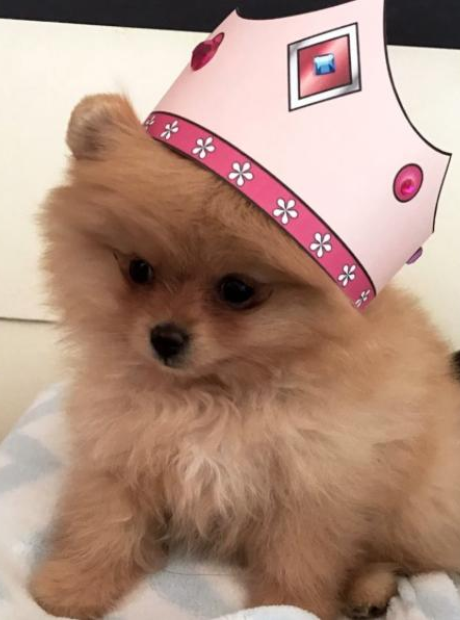 Whilst Kourtney Kardashian gave her daughter Penelope her own pooch as well!